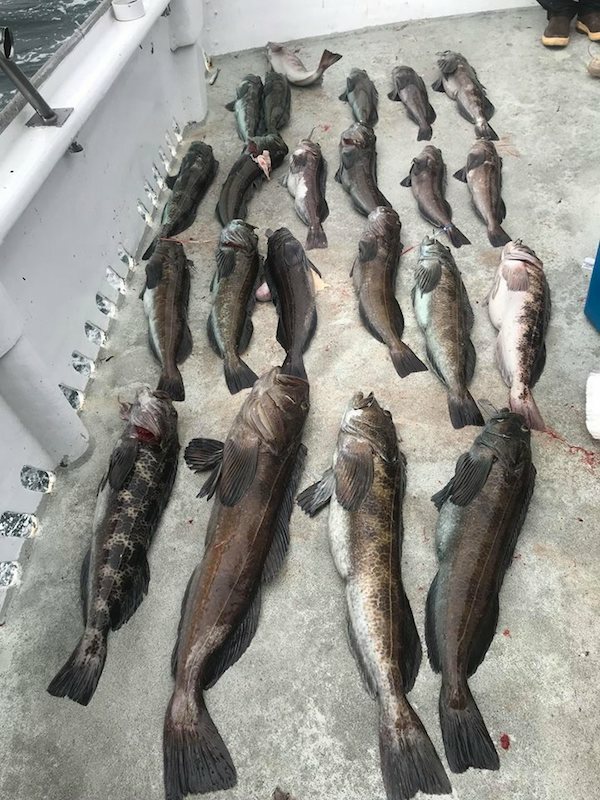 Full Limits of Rockfish and Ling cod. 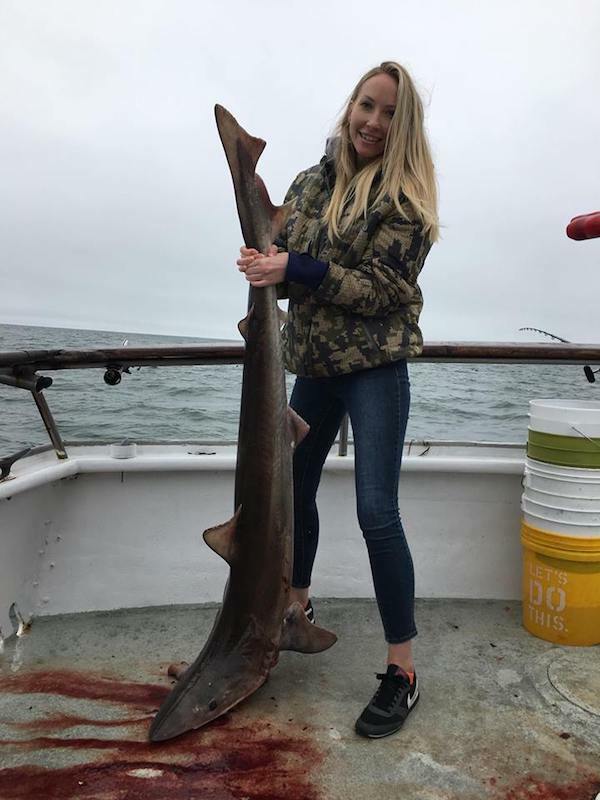 We fished the Marin Coast today with a light load of 11 guys. The weather was absolutely flat calm. 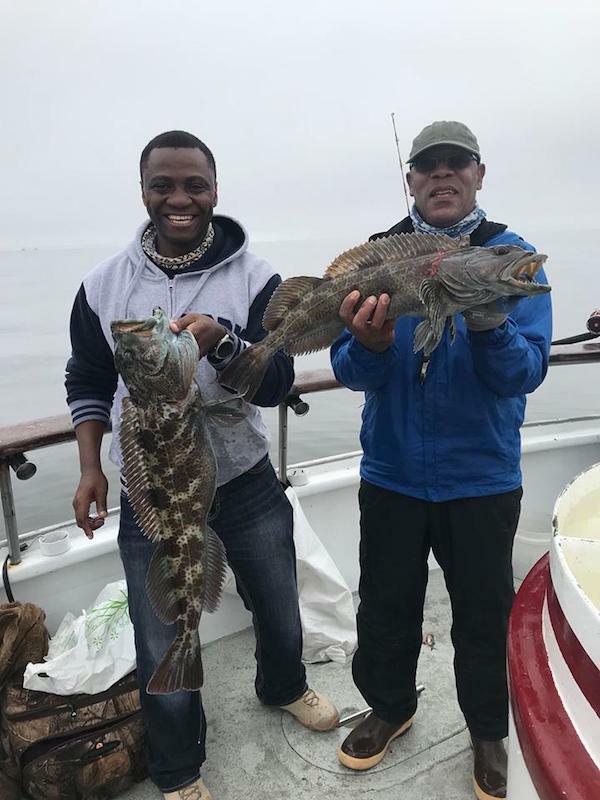 Fishing was fantastic with the boat taking full limits of rockfish and ling cod. 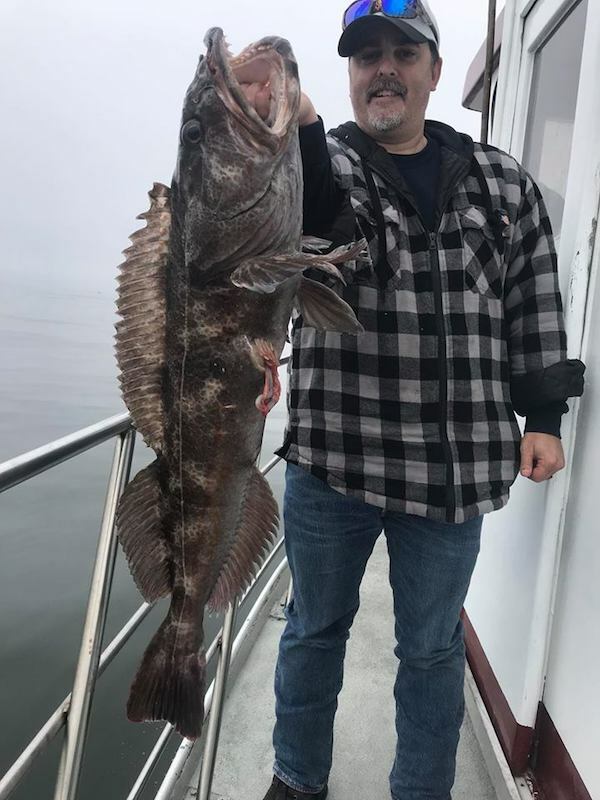 I have room this Friday and Saturday for Farallon island rockfish. The weather will be flat this entire week. 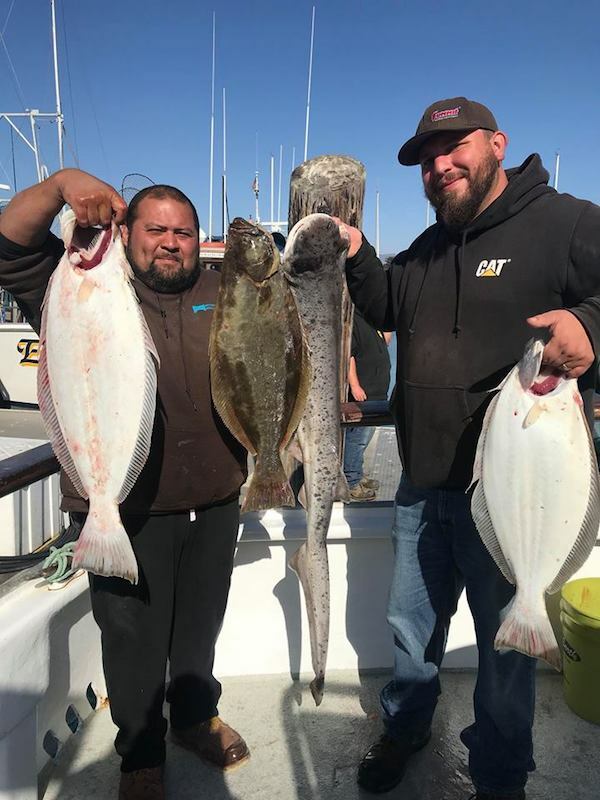 We are also taking reservations for our halibut/ bass Blue Angle show next Saturday.